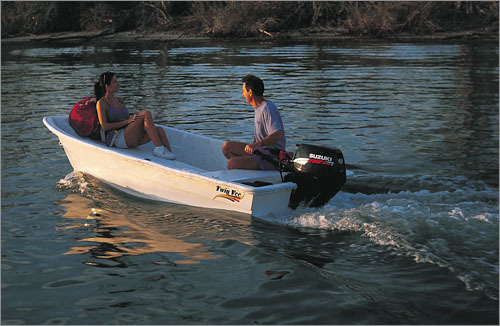 Whether you’re fishing or cruising, you can’t deny that power catamarans offer an exceptionally smooth and stable ride. Brown’s Marine offers a complete line of Twin Vee Power Catamarans from 10 to 36 feet, designed using only the highest standard, quality materials. 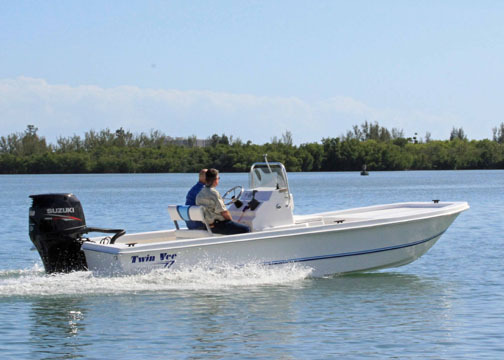 With safety in mind, some say the Twin Vee boats are built like tanks and consider them to be some of the strongest production boats built anywhere. The hulls are solid fiberglass with a special composite cored transom. The composite used in the gunnel caps, consoles, and cabin houses keeps the boats lighter and faster than competitors in the same range. By injecting closed cell foam under high pressure into the hulls, the Twin Vee is made virtually unsinkable. 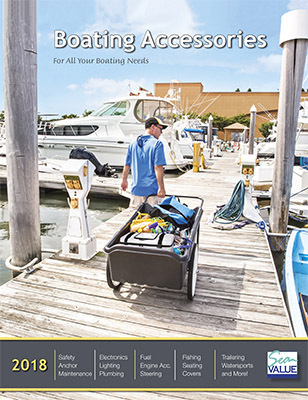 They’re also the only catamaran manufacturer offering a Limited Lifetime Hull Warranty. The boats surpass USCG requirements. Twin Vee Cats are well equipped with standard features with many options available to customize them the way you choose. With a surprisingly affordable price along with one of the best resale values on the water, it’s no surprise that customers enjoy these great riding power catamarans so much.